You will visit National Monument (Monas), Istiqlal Grand Mosque, Bank Indonesia Museum, and Fatahillah Square. It’s the icon of Jakarta. 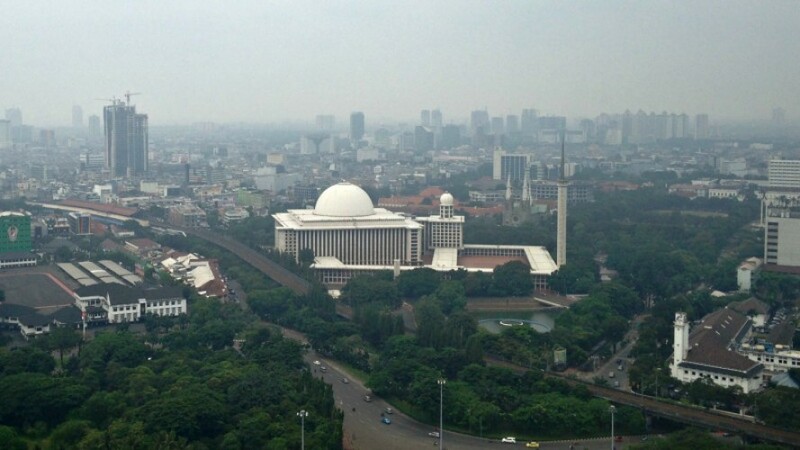 Built in 1961 – 1975, the monument is the current 0 km of Jakarta and the symbol of Indonesians spirit for independence. The biggest mosque in South East Asia that is rich of cultural stories. Housed in one of the most magnificent buildings in the old town area, the museum tells the story of Indonesian economy from pre-Indonesia time to current time. 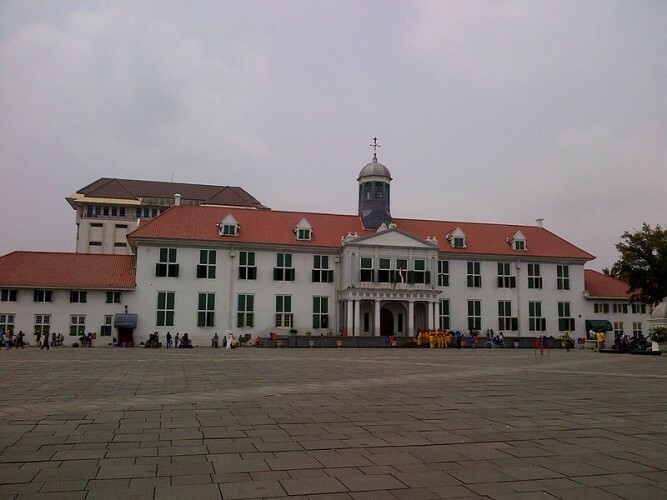 The square of the old town where we can see the most important Dutch East Indies government buildings. Ride a bike to explore the old town, Batavia. Riding a bike, we will visit: Sunda Kelapa Old Harbour, Dutch Drawbridge,Toko Merah. 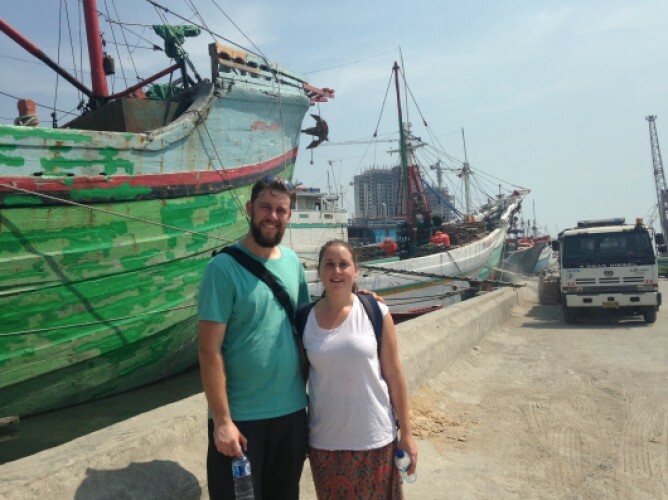 Take a wooden boat ride around Sunda Kelapa. The tour shows you the most popular landmarks of the capital city, from the modern time of Jakarta to the old town of Batavia (Jakarta during Dutch colonization). Get to know the story behind the city and the buildings in it.